A moisture-rich shampoo for dry hair. Featuring colour-protect formula, this shampoo is enriched with jojoba, hydrolysed keratin, vitamin E, and wheatgerm oil. This intense moisture formulation makes hair smoother and more manageable. -Apply a small amount of shampoo to your scalp and hair. 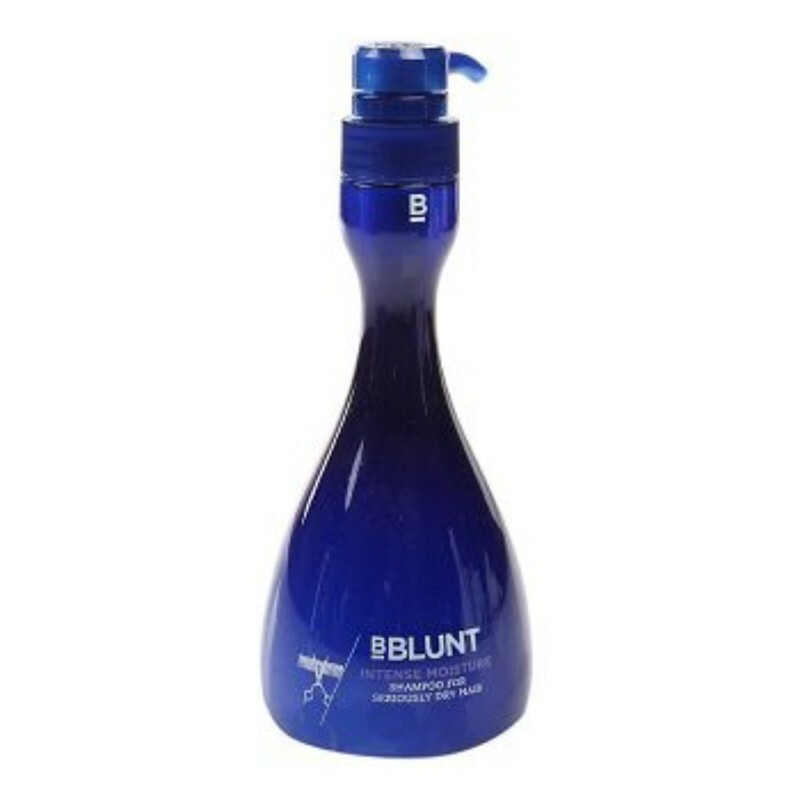 -Massage the product well into scalp for about 30 seconds, slowly working your way through the length of your hair. -Rinse well and repeat if necessary. -For best results, you can use a conditioner after rinsing. Aqua(Water), Sodium Lauryl Ether Sulphate, Acrylates Copolymer, Dimethicone, Cocoamidopropyl Betaine, PPG-5-Ceteth-20, Sodium Cocoyl Glycinate, Behentrimonium, Methosulphate, Amodimethicone, Jojoba (Simmondsia Chinesis) Seed Oil, Panthenol, Tocopheryl Acetate, Wheat (Triticum Vulgare) Germ Acid, Acetamide MEA, Hydrolyzed Keratin, Propylene Glycol, Sorbitol, Sodium Cocoyl Collagen Amino Acid, Cocoyl Sarcosine, Laureth-23, Wheat (Triticum Vulgare) Germ Oil, Linolenic Acid, Linoleic Acid, Sulphur, Polysorbate 80, Oleth-10, Hydrolyed Glycosaminoglycans, Glycerin, Polyquaternium-10, Guar Hydroxypropyltrimonium Chloride, Acrylamidopropyltrimonium Chloride/Acrylamide Copolymer, Polyquaternium-7, Cocomonoethanolamide, Laureth-4, Sodium Cumene Sulphonate, Glycol Distearate, Magnesium Nitrate, Methylchloroisothiazolinone, Magnesium Chloride, Methylisothiazolinone, Cetyl Alcohol, Citric Acid, Mica, Sodium Disulphite, Sodium Hydroxide, Sodium Chloride, Titanium Dioxide, Ethylenediaminetetraacetic Acid Disodium Salt, Benzophenone-4, Parfum (Perfume), CI 74160.